SAN FRANCISCO, California, September 27, 2017 -- Infosec Global (ISG) a data protection company innovating in agile cryptography and encryption technologies has been honored with the SINET Innovators award for 2017. Each year, SINET evaluates the technologies and products of hundreds of emerging Cybersecurity companies from all over the world, and selects the 16 most innovative and compelling companies. 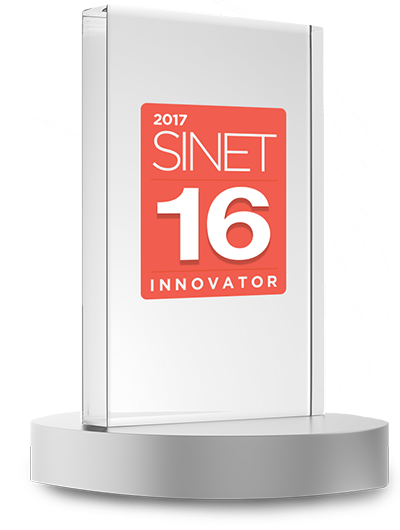 These 16 companies, known as the SINET 16 innovators, are invited to present their products and solutions on stage November 8th and 9th in Washington D.C. at the annual SINET showcase. Cryptography today is pervasive, integrated into IOT devices, the network, servers, applications and in the cloud. The demand for privacy and confidentiality has been the catalyst for custom, in‑country cryptography and the need for standard, custom and multi-cryptographic agility in both the government and commercial enterprise is rising. Manufacturers require agility and interoperability; packaging products once and shipping them globally. ISG’s Agilesec Platform enables manufacturers to adhere to the standards and compliance laws within the markets where they sell and increases productivity and time to market. Infosec Global provides sustainable data protection for a digital world. 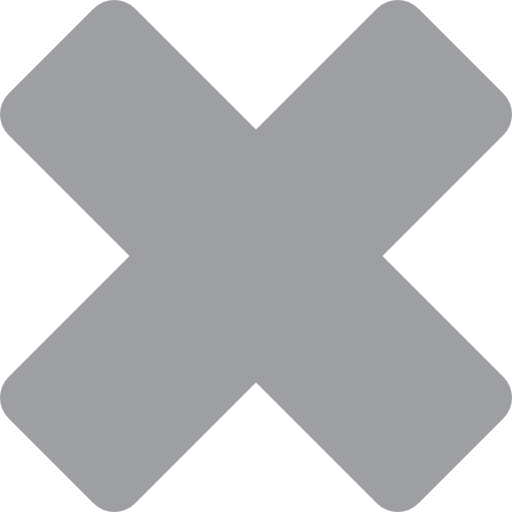 Infosec Global provides technology innovation, thought leadership and expertise in cryptography and data protection. The company delivers products and services that secure data while helping governments and enterprises achieve trust through compliance to cryptographic regulations, worldwide.